In this digitally advanced age, we pride ourselves on blending technology and our expertise to provide the best career and education advice backed by quantifiable data. Our consultants meticulously review your profile and help you define the most beneficial and feasible plan of action with detailed milestones. Recruiters don’t know the candidates personally (unless it is a rare occurrence). The resume is the only thing that portrays the strengths and potential of a candidate. Our resume experts will thoroughly review your resume and provide suggestions which will make it stand out from the crowd, thereby increasing your chances of grabbing the opportunity. is ATS-compliant so that it gets picked first among similar resumes. And all this starting at only Rs. 900! Job interviews are the doors to your dream career opportunity. Those crucial moments can make a huge impact on your road-map. Our experts will guide you and prepare you to excel the personal interview with confidence. We will simulate interviews based on real-life experiences and give you personalized feedback and training to get better at handling them. LinkedIn has become the number one professional networking platform where students, seasoned industry professionals and leaders can explore opportunities, share their knowledge and grow their careers in ways never thought possible before. Our counselors will review your profile (if it already exists) and will help you to create the perfect profile that justifies your current capabilities, ambitions and career goals. After all, we are all just one opportunity away from making it or breaking it. Admit it! We all have faced that one instance sometime in our lives where we were confused about our career. Things just didn’t seem to present themselves with clarity when we wanted them to. 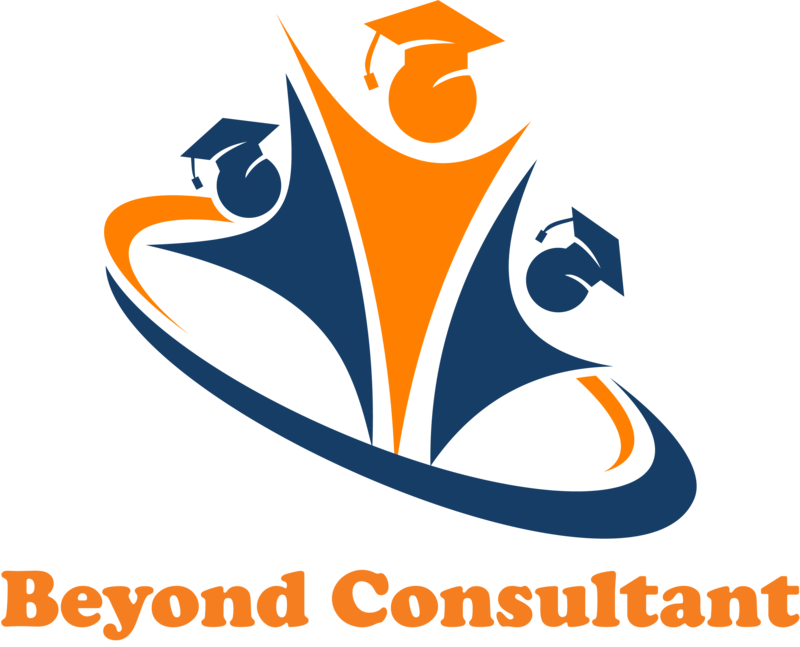 Our consultants with your help will find the best way to plan your career. We will recommend the skills that you need to develop in order to progress in your dream career. You need to prepare yourself by developing the right abilities that will set you apart in the job market. And we will empower you to be strategic about your next career steps.